Anthony had been out of work for almost a year due to a shoulder injury. He was eager to get back to work as soon as possible, so turned to WISE Maroochydore for support, hoping that they could assist him with his job search. Lucky for Anthony, WISE was on the case straight away, assuring him that the whole team would be working on his behalf to get him back into the workforce. Anthony had shown an interest in working in a warehouse and WISE quickly realised that in order to get into this line of work, Anthony would need his forklift licence. Anthony showed a lot of motivation to secure work so WISE helped him access funding to cover the cost of his licence. The day after Anthony secured his licence, WISE sent him to Nutworks, who had a position available in their warehouse. Anthony was offered a paid trial that day! 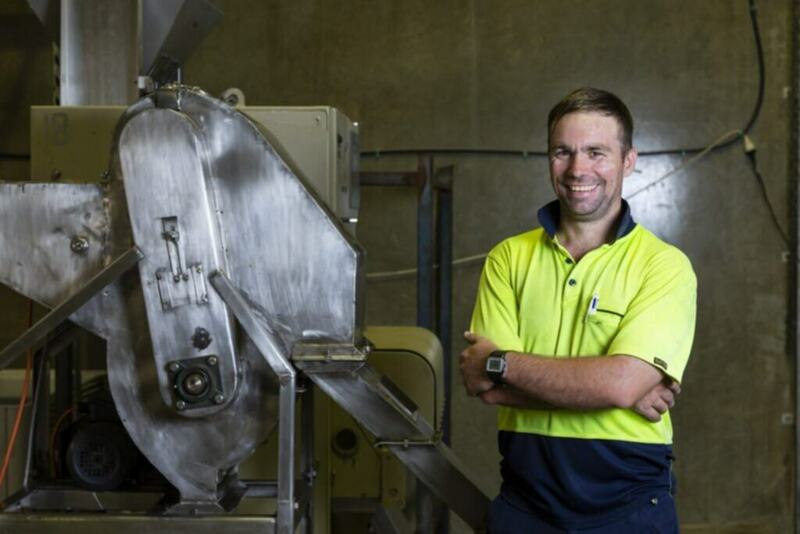 Bronwyn, Administration and Accounts Coordinator at Nutworks, said that Anthony’s outstanding dedication and work ethic impressed the whole team. “After his trial, we offered Anthony an ongoing position. No task was too big or small and his enthusiasm lifted morale within the team,” said Bronwyn. Anthony loves his new role and the independence that comes with it. “The WISE team were so great throughout the whole process. I’m so grateful to the team at Maroochydore for helping to pay for my forklift course. Without their support, I wouldn’t be where I am today. Every day at Nutworks is different. I’m always learning, and I get to work with great people. It’s been amazing! I now have more independence and am able to start living my life again. Not having to rely on Newstart has allowed me to feel more confident in myself,” said Anthony. Anthony continues to grow in his position at Nutworks and can’t wait to see what the future will bring.